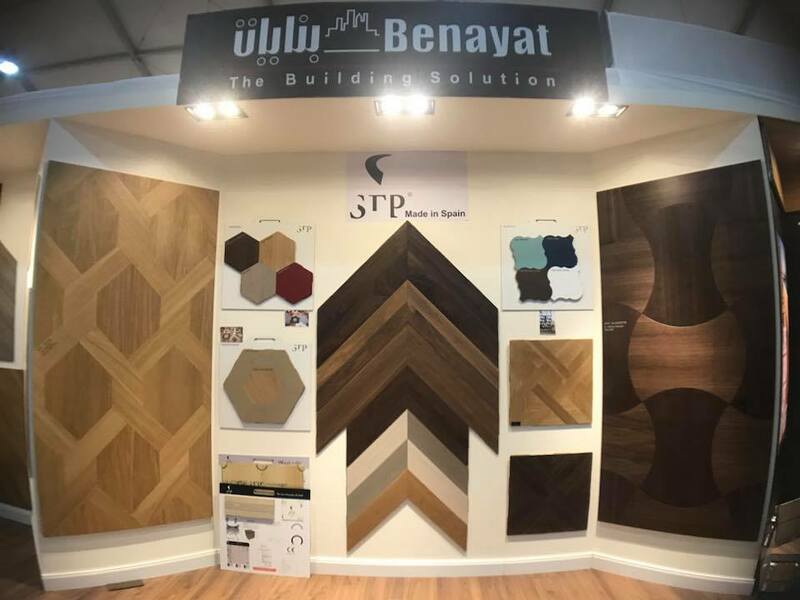 Benayat as usual with one of the most exceptional collections of german made doors and floors , and with a new collection of spanish engineered wood STP with its extraordinary shapes and forms is now in egypt ! 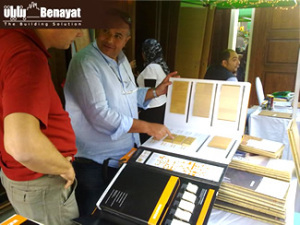 Benayat had brought to you a very fine collection of German made doors and floors made in the most advanced production lines in Europe and guess what! 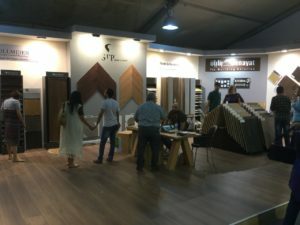 Prices are surprisingly reasonable. 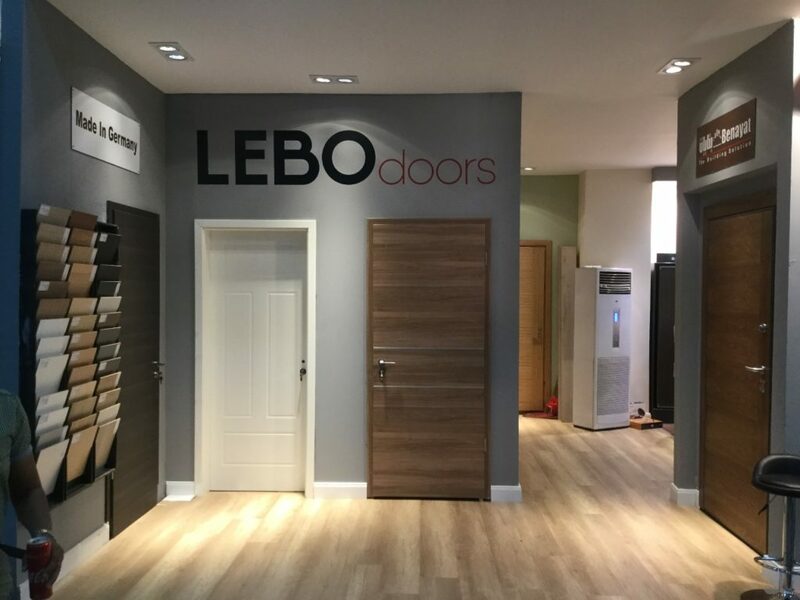 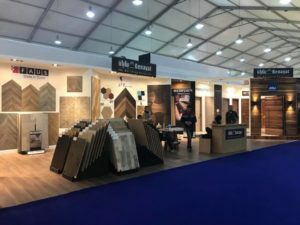 We invite you to visit our place in this nice exhibition, we brought to you a very fine collection of German made doors and floors made in the most advanced production lines in Europe and guess what! 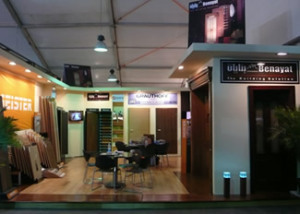 Prices are surprisingly reasonable.